Almost three years after Pebble started selling its original Kickstarter-funded smartwatch, Pebble is back to the arena with Pebble 2 and Pebble Time 2. This time Pebble has integrated a refreshing fitness features to its newbies. 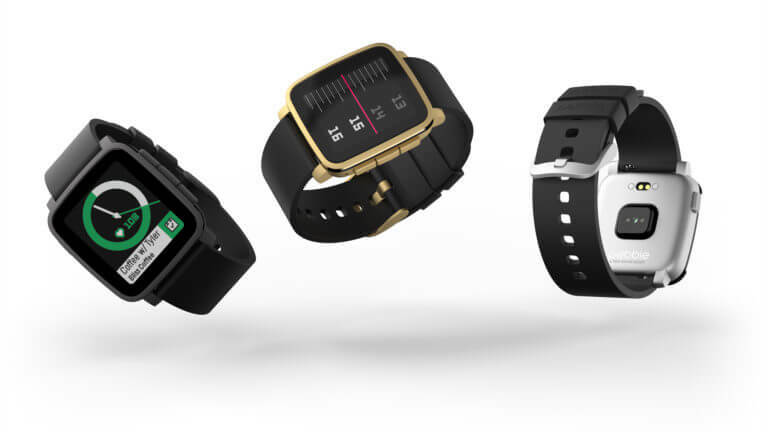 Both Pebble 2 and Pebble Time 2 monitor heart-rate, comes with fitness tracking ability, and have in-built microphones. Moreover, the devices are water resistant up to 3 meters. The new Pebble 2 is thinner and lighter than its predecessor Pebble. It comes with black-and-white display with Cornilla Glass protection. Pebble Time 2 is made of steel and has a noticeably smaller bezel than the previous watch. The display thus has 50% more viewing area. Other features to look for in Pebble will be its scratch-resistant glass and new heart rate sensors. As usual, battery life is commendable in both the devices. The new Pebble 2 has a battery life estimate of a week, while the Pebble Time 2 should last around 10 days. And finally, the new Pebbles will include Actions, by which Pebble provides quick access to few functionalities/apps. The top right physical button on the watch provides access to an Uber shortcut, or a texting shortcut, or whatever other quick actions developers might create for their apps on Pebble’s OS. 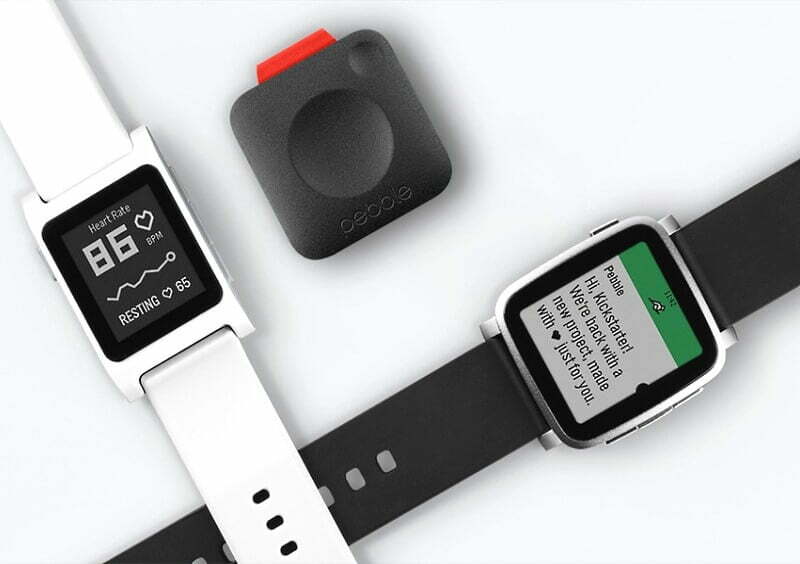 Both the new Pebble 2 and the Pebble Time 2 go on sale on Kickstarter. The Pebble 2 costs $99 and is expected to ship in September, Pebble Time 2 is more expensive at $169, and it will start shipping in November.